SS July 4 OTP's on or after July 7. 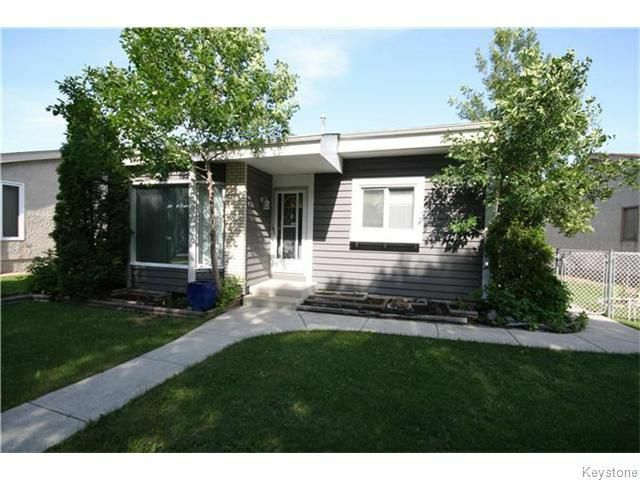 Spacious 1700 sq ft 4 level split. Combo LR/DR with vaulted ceiling, oak kitchen with pantry, 3 br's up, family room with corner gas fireplace, den down, 3 full baths, jetted tub, c/air, c/vac, 5 appliances, double garage and extra parking beside.